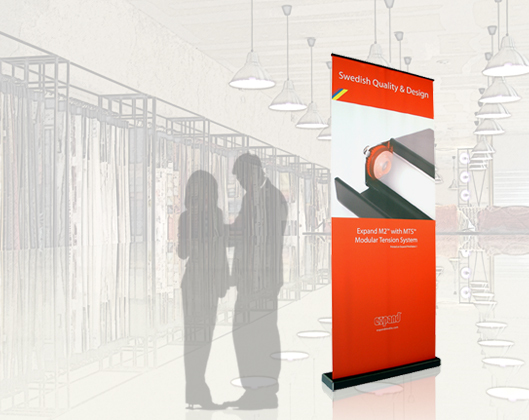 M2 is a flexible and easy-to-use retractable display with an innovative solution that makes it easy to vary between different messages in your display. 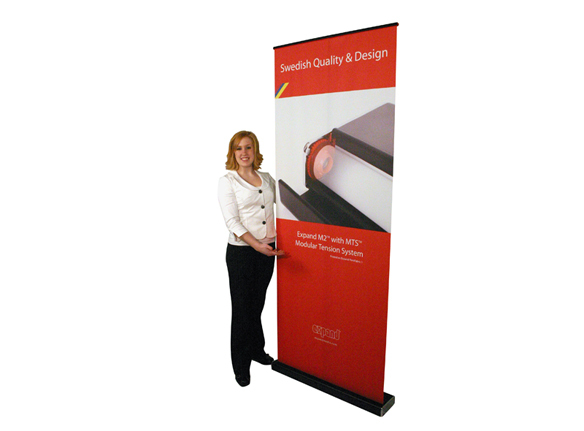 This retractable display is suited for those who need to change their graphics often, or need to replace a campaign at several locations at the same time. 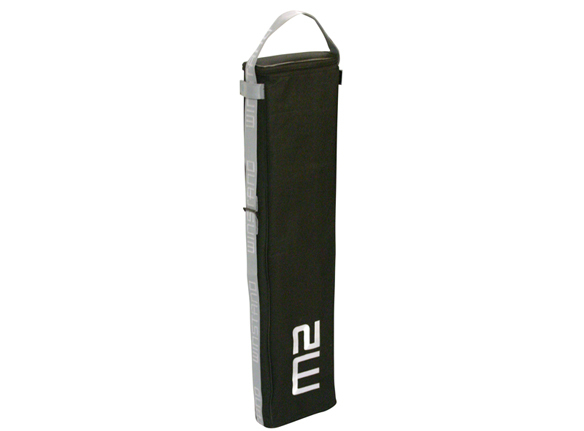 The telescoping pole makes it very easy to adjust the height. 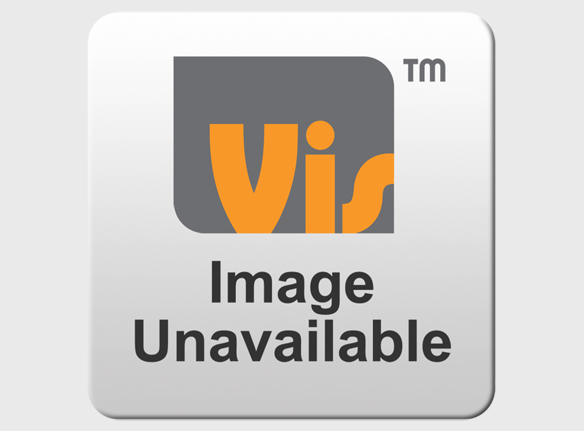 Unique solution for changing your graphics. 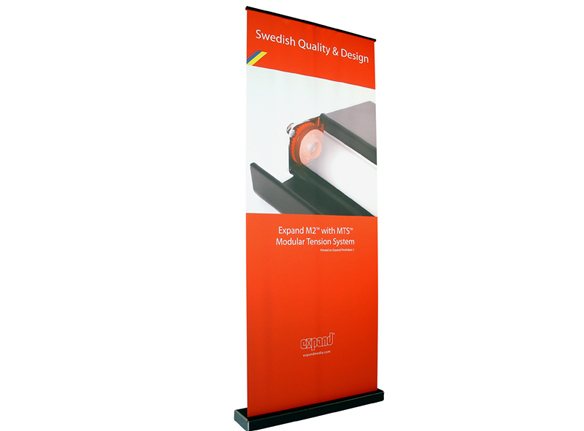 M2 has hassle free retractable banner stand. Unlike spring loaded retractables the M2 has a unique patented mechanism that makes set-up and graphic change out super easy. Your marketing becomes more cost-effective since changing your graphic is quick and easy and you can do it yourself! 35" wide x 7" deep 33.25" 62.5" - 86.625"